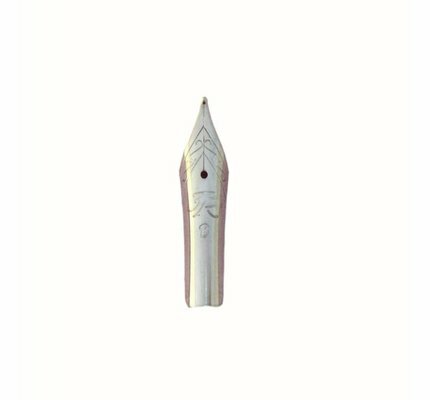 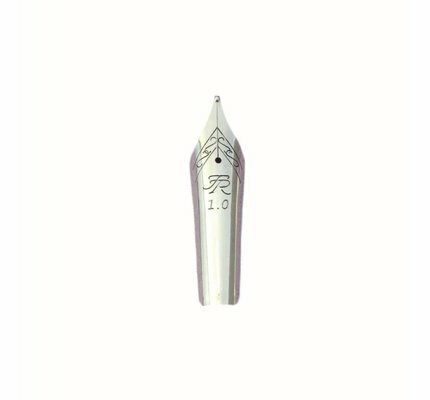 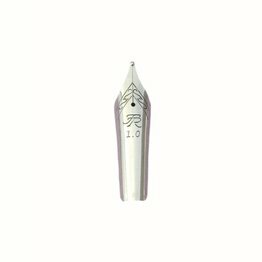 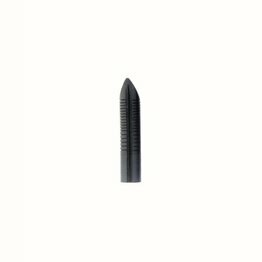 These chrome #6 nibs are tipped with top quality German made material for a smooth writing experience. These 35mm long ebonite feeds are pretty wet offering a generous ink supply. 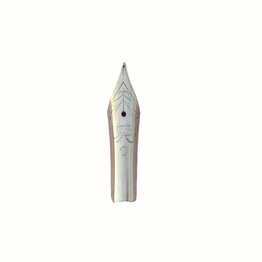 Spare Nib Sets for the TWSBI Diamond 580 fountain pen. 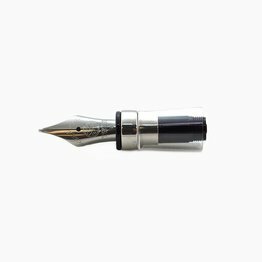 Available in Extra Fine, Fine, Medium, Broad, Stub 1.1.